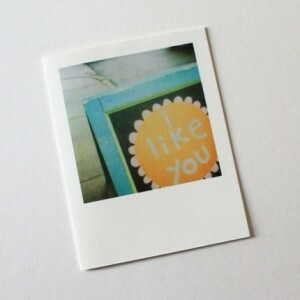 a set of 5 “i like you” cards! 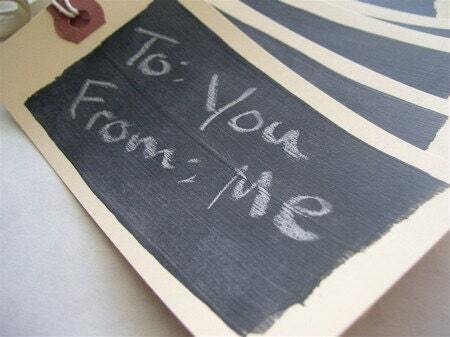 set of 6 reusable chalkboard tags! and look at these WONDERFUL vintage flashcards (5×7)… GREAT for framing and decorating a child’s room or used to strengthen reading skills… I LOVE these! $20 to spend on ANYTHING you want at Pretty Little Studio! 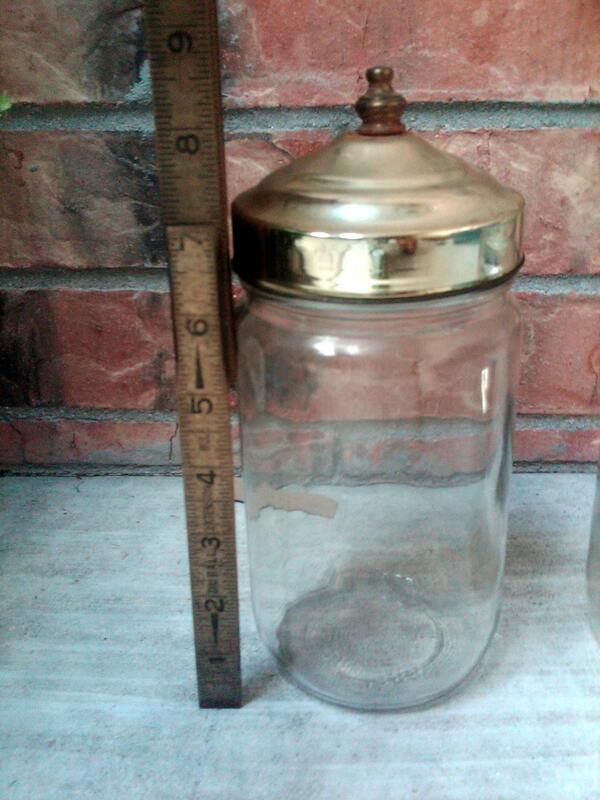 Wouldn’t these be SO COOL and Pottery-Barn-like hanging somewhere in your house? $15 to spend at her virtual fleamarket, Que Ganga!! Alright, there you have it! 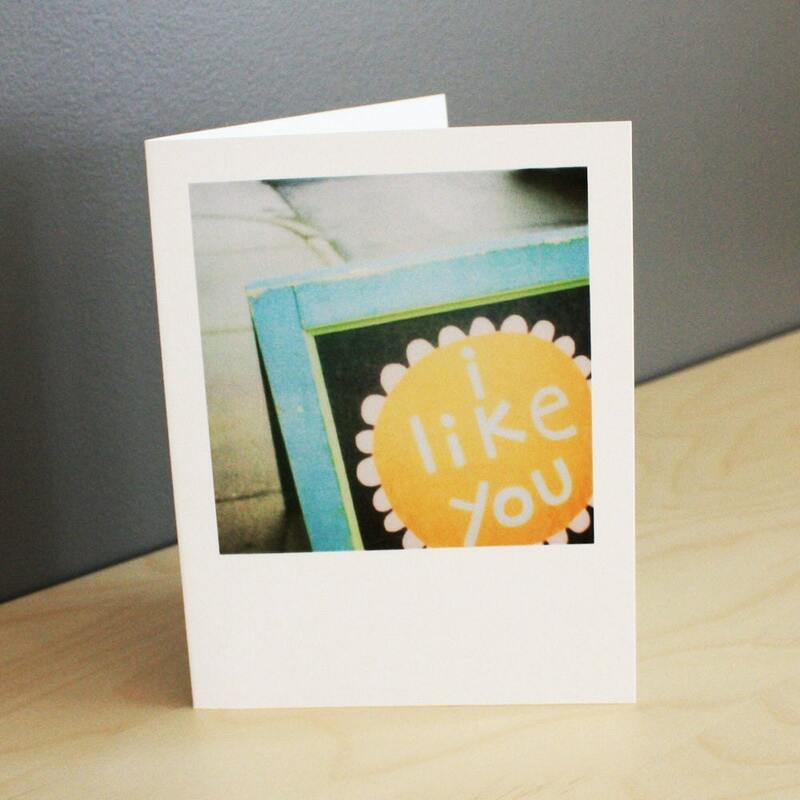 The winner of today’s giveaway will receive a set of 5 “i like you” polaroid cards from paintedfishstudio, a set of 6 reusable chalkboard tags from Duct Tape And Denim, a $20 shopping spree at Pretty Little Studio and a $15 shopping spree at Que Ganga! A second winner will be chosen for one additional $15 shopping spree at Que Ganga. :) I hope YOU win!! Leave a comment below telling what you love about this giveaway and hope to buy with your gift certificates. This giveaway closes August 26th at 11:59pm CST. No residency restrictions. Some shipping and handling charges may apply for LARGE items through Que Ganga. See what other GREAT GIVEAWAYS are ACTIVE here! Remember to comment for EACH of your entries. 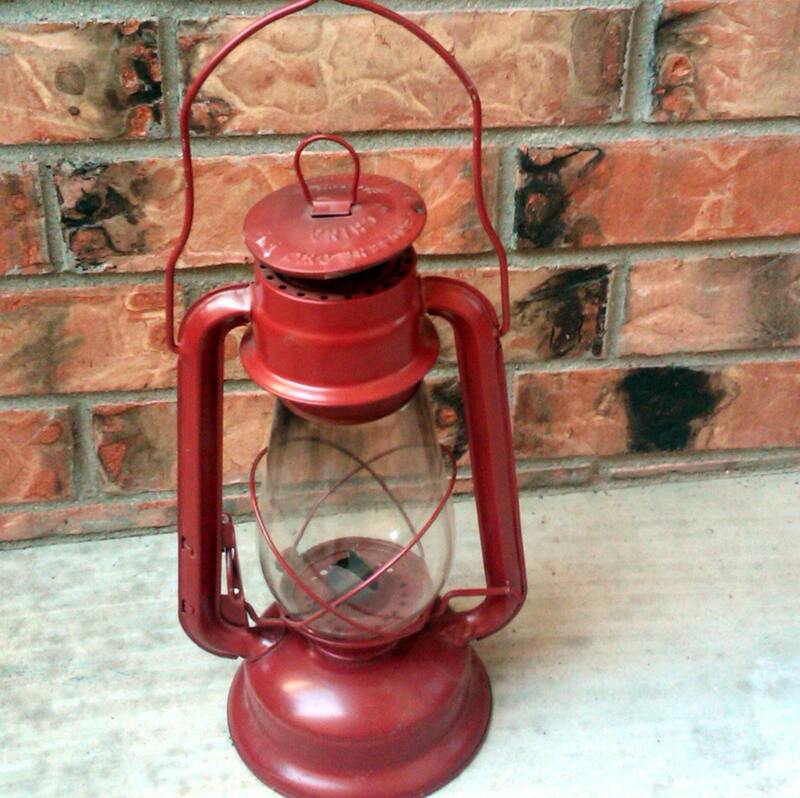 I love etsy and all things old and vintage. I would like to get the I’m Blue teapot for my Granny.